I’ve been involved in the fashion & lifestyle industry for more than 20 years. I am able to offer expert advice in the art direction of photography and video production for fashion, lifestyle and corporate clients based in the areas of Greater Manchester. My project management experience can support you in coordinating everything you need before, during and after a photographic or video shoot. With industry knowledge you can feel secure that everything will be taken care of. 1. 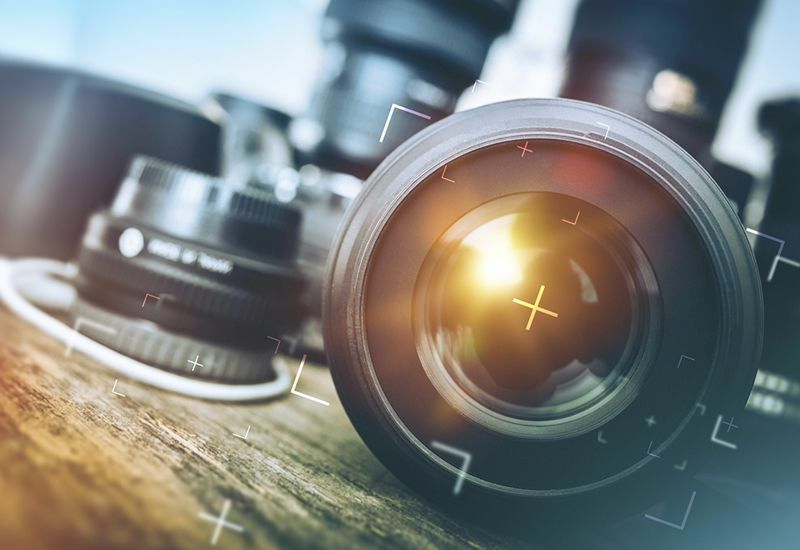 Produce a thorough shot count – Know your target audience and know the specifics of each shot or clip to make sure you’re fulfilling both the benefits of the product and the client’s brief. A shoot count will lay out the expectations and make everybody aware what needs to be achieved that day. 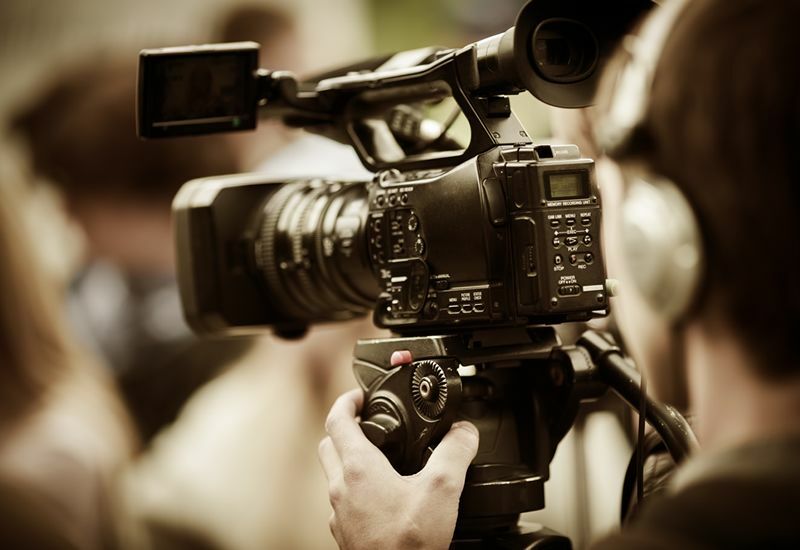 In each shot or clip make sure that you have detailed all the variations that need to be captured. 2. Put together a mood board – Putting together a mood board helps to visually show the team what you are trying to achieve. Mood boards help artists and stylist to see what you are trying to create and what props or styling will be required. Most importantly mood boards give the photographer or videographer a point of reference for what the client is trying to capture. 3. Arrange a pre production meeting – Get the agency, photographer, stylist, art director and anybody who else who is strategically involved to attend a meeting before the shoot to go through the mood boards and the shot list for each day. This give the core team time to gain clarification and sort any specific requirements such as wardrobe, props, set design etc. It also help to bond the team so the shoot runs smoothly on the day. 4. Set up a castings for artists – If you need a model, photographer or make up artist to perform on the day make sure they attend a casting that allows you to see, whether they can a) offer the level of expertise you demand b) be able to deliver it under pressure. 5. Don’t neglect the product – If your shoot involves a product, be sure to arrange delivery of all product items prior to the shoot and make sure that each product item is covered by the shot list. If you’re shooting perishable items such as foods make sure there is enough for the food stylist to work with. Also make sure that all the core team working on the shoot has worked in that speciality. 6. Don’t be afraid to art direct – In order to run a successful shoot it’s important that you communicate your requirements clearly. It’s imperative that all on set are working together to achieve the desired goal for each shot. If things aren’t running smoothly you must clearly communicate any concerns as they arise. Remember to not lose focus on the benefits of the product or service you are promoting and make sure you clients needs are being met. 7. Be flexible – Having a plan for the day is crucial but, but situations arise and changes have to be made. Always be ready to change and adapting to a situation. What happens if the weather changes or an actor falls in. Have a plan to manage these risks should they occur on set. Salford, Stockport, Tameside, Trafford and Wigan.